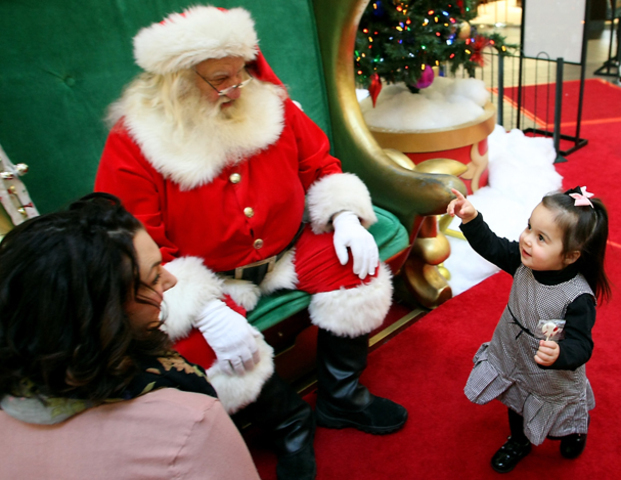 Swedish clothing retailer H&M will open in Kitsap Mall at noon on Dec. 17. 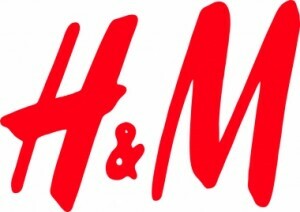 The 23,000-foot store will be H&M’s eighth Washington location, according to a news release. It will launch with a staff of about 30. H&M carries men’s and women’s apparel, and the store will have special departments devoted to accessories, maternity, sport apparel, and a plus-size line. H&M opened its first U.S. store in New York City 15 years ago and has added more than 400 locations across the country since then. 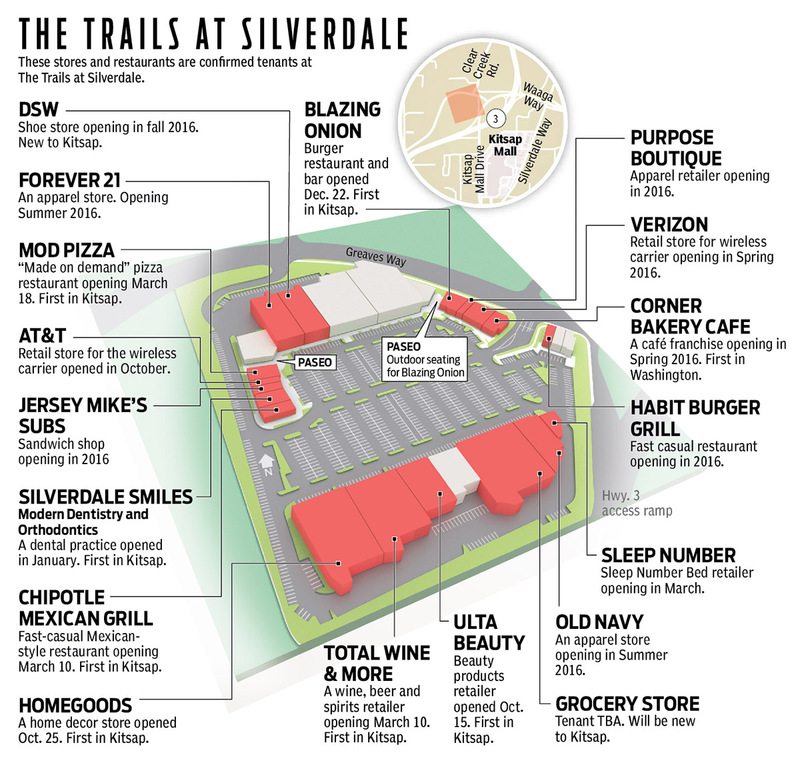 The Silverdale opening was originally slated for November, but was later pushed to this month. 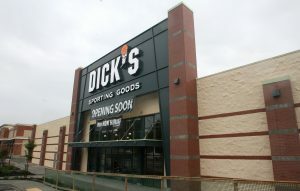 About 11,000-square-feet were added to the mall’s footprint to accommodate H&M. 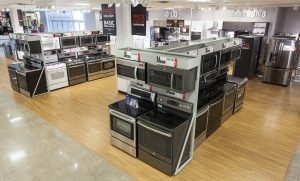 H&M joins a Kitsap Mall clothing store roster that includes JCPenney, Kohl’s, Macy’s and Sears. The Kitsap Mall H&M can be reached at 360-698-2555. Store hours will be 10 a.m. to 9 p.m. Monday through Saturday, and 11 a.m. to 6 p.m. Sunday. A Qdoba Mexican Eats will become the newest addition to Kitsap Mall‘s revamped dining lineup. The fast-casual Mexican restaurant will open at 10:30 a.m. Friday. Qdoba moved into a 3,000-square-foot space near the food court and hired 31 employees, according to a spokeswoman. The restaurant will serve Qdoba’s typical lineup of burritos, tacos and nachos. The chain touts its policy of not charging extra for sauces like guacamole and salsa. Qdoba also provides catering. Qdoba is holding a canned food drive in conjunction with its opening to benefit local food banks. Customers who bring three or more cans of food to the restaurant, Monday through Thursday during the month of November, will receive a free order of chips and queso. Founded in Denver in 1995, Qdoba was acquired by Jack in the Box in 2003. The Qdoba chain has more than 600 stores in 47 states. About half are franchised. 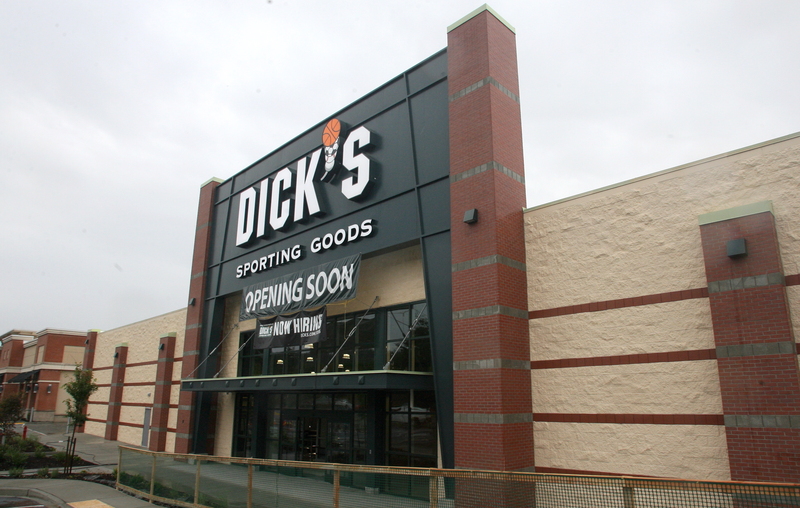 More than 50 new stores were expected to open in 2015, according to a 2014 annual report. Qdoba is one of a few new chain restaurants to join Kitsap Mall this year. Buffalo Wild Wings opened in February. 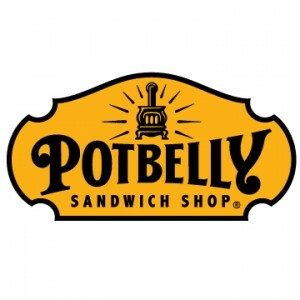 Potbelly Sandwich Shop debuted in September. 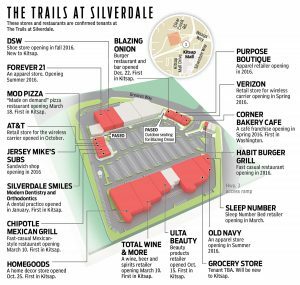 Qdoba will have more competition in Silverdale soon with a Chipotle restaurant expected to open in The Trails at Silverdale shopping center in early 2016.